Cannon Beach is considered one of the top locations in the world to surf by serious surfers (If there are any). The beach goes on for miles without any signs of human activity save for what you might find washed up on the beach. The shipping lane between the Orient and North America crosses the Japanses current. Anything that goes overboard and floats will eventually float to Alaska. 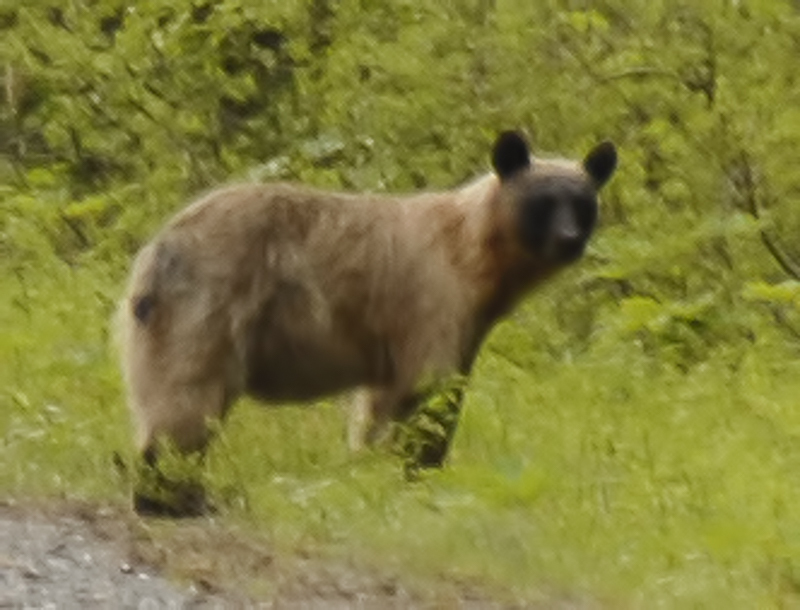 Yakutat is also home to the rare glacier bear. In spring they comb the beach in search of clams. 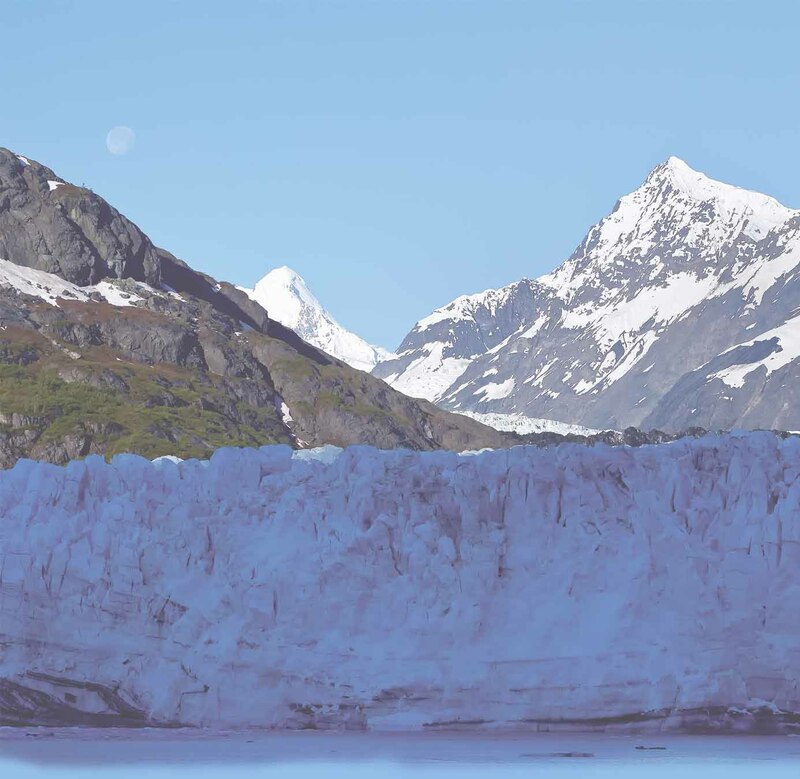 Key attractions are fishing, hiking, bear viewing, the Hubbard Glacier, and the Russel Fiord Wilderness area. 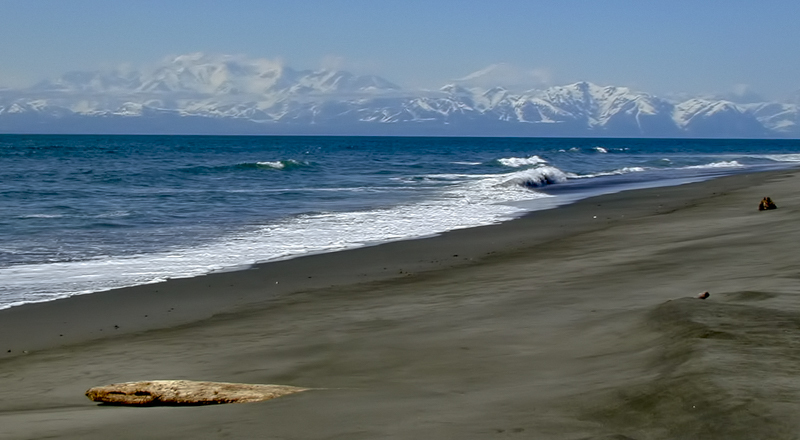 You can reach Yakutat by ferry and Alaska Airlines lands daily. You can easily do a fly/cruise from Juneau or Whittier if you think thats prettier (Its good either direction). Harlequin Lake, pictured below, is at the end of 30 mile one way road that leads to Dangerous River. 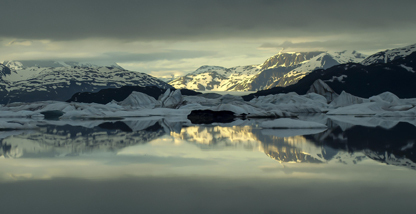 The Yakutat Glacier empties in the lake.